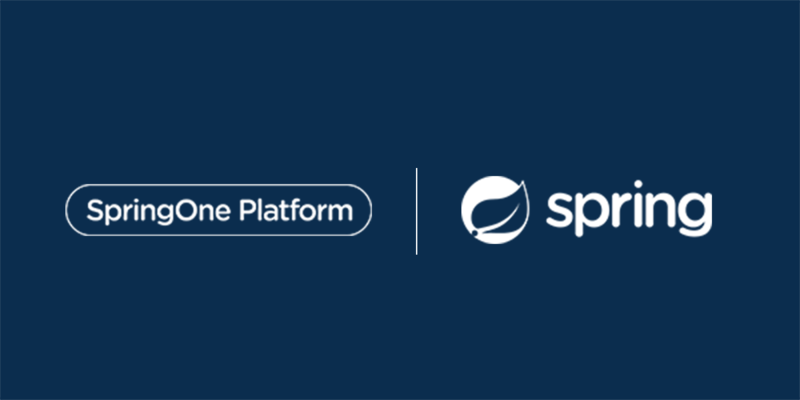 Learn what's new with Spring Cloud Services for PCF, and deep dive into the history of Spring Cloud. 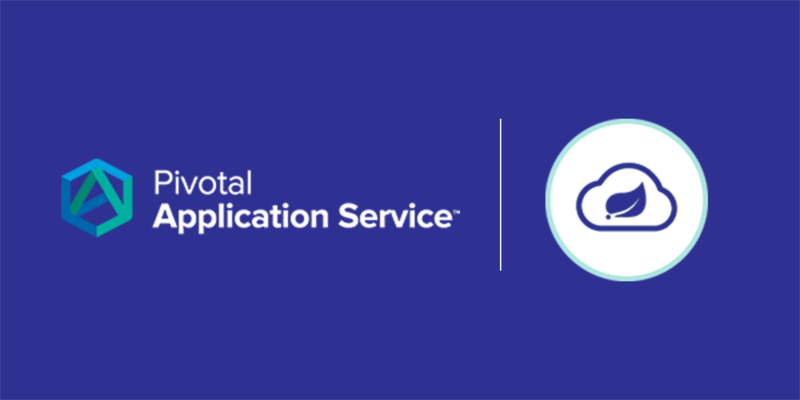 We pair with partners in unprecedented ways to prepare them to deliver transformative services and technologies to our customers at a global scale. The .NET renaissance continues! 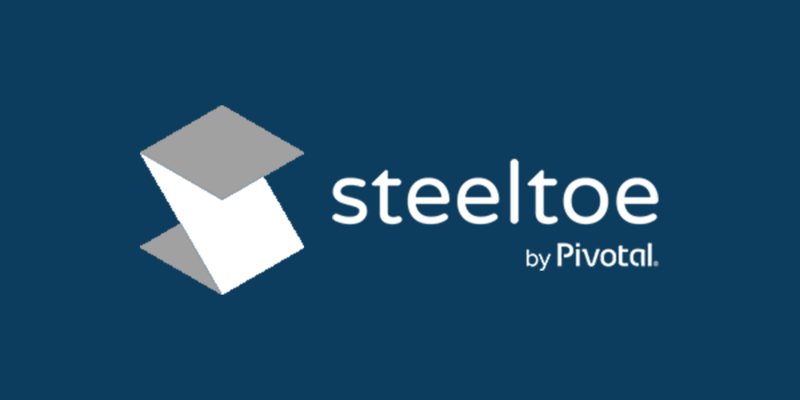 Steeltoe 2.1's new features simplify microservice patterns for .NET devs. VMworld 2018 in Las Vegas is around the corner! 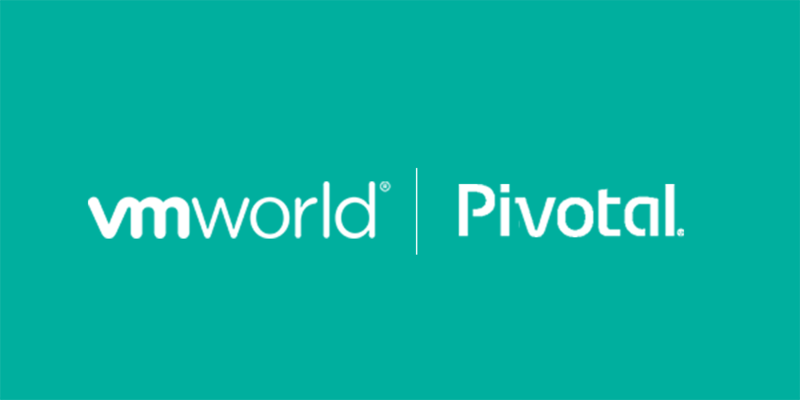 Courtney McShane, Program Director at Pivotal, highlights the 10 things you must do at this year's event. In this episode of Pivotal Conversations, Coté and Richard talk design with Salomé Mortazavi. 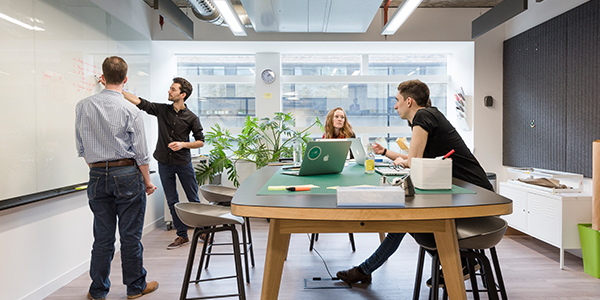 She goes in-depth into what design is for software, how it operates in a very user-centric way, what it's like to pair in designing, tools Pivotal design people use, and modeling in order to track the success and quality of design. 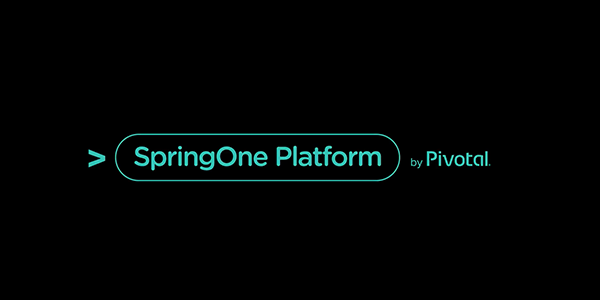 Pivotal Product Marketing Manager Diogennes Rettori describes five Spring Cloud capabilities that are geared towards cloud-native applications and Kubernetes that you might not be aware of. 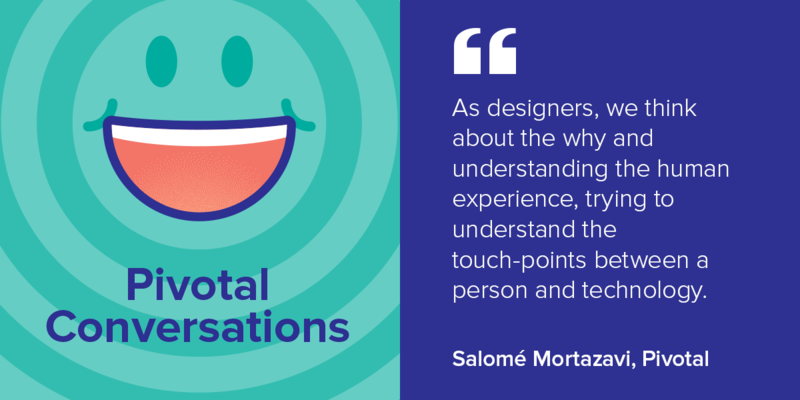 In this episode of Pivotal Conversations, Salomé Mortazavi joins Richard and Coté to talk everything design-related, from tools talk, to the overall philosophy of design, to the golden ratios.